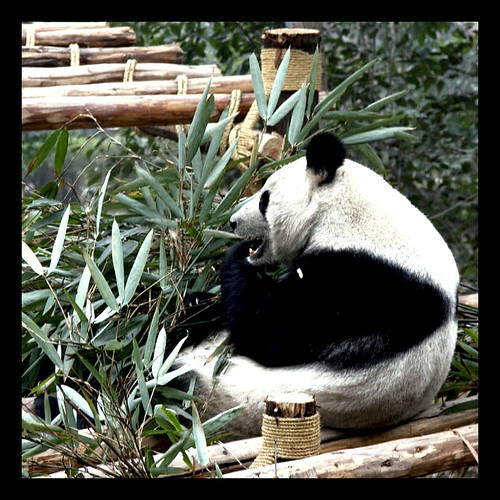 Home TRAVEL ABROAD Asia Destinations China CHENGDU PANDA BASE…some amazing photos for my book!! 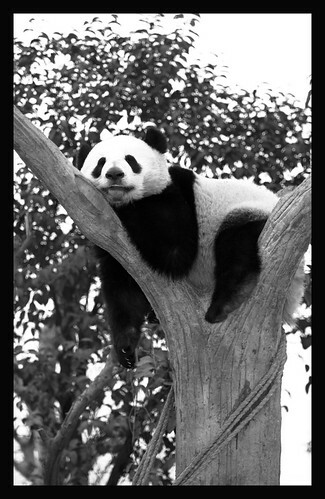 CHENGDU PANDA BASE…some amazing photos for my book!! I’m going to let most of these photos speak for themselves with short captions inbetween. 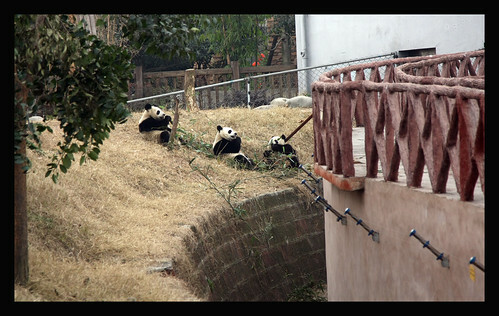 This was on February 9, 2010 at Chengdu Panda Base. 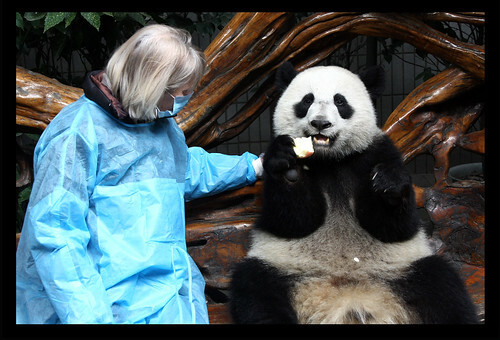 The day was stunning with more pandas than we had time to see ……but we made the very best of our full day there with Lichunlin and one of nutritionists escorting us around the base . The second half of the day we were on our own and poking around every corner of this stunning , fully landscaped paradise in the middle of the city of Chengdu. The Chinese New Year decorations were just going up, vs. Dianas and my trip where they were just coming down. All the red made for some incredible photo! 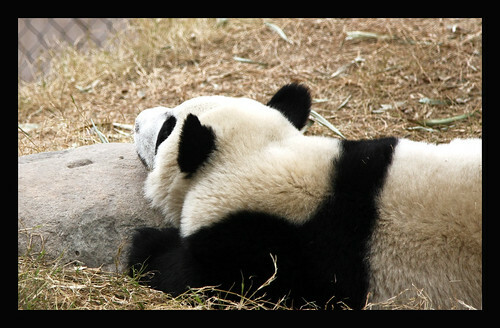 Ohhhhhh to be a panda! 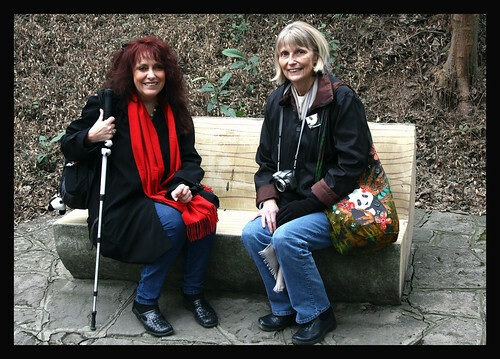 Gayle and I on one of the new concrete benches made to look like a tree trunk. Thanks Lichunlin for taking this photo! Kind of like a bobsledding team! 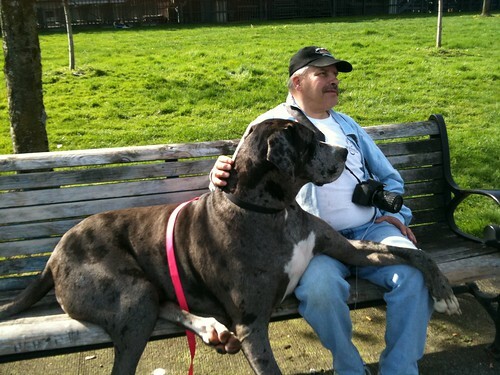 We both had the opportunity to have our photo taken with one of the teenagers. I need to find out who this was. There was a BBC reporter having her photo taken too and it was kind of crazy during the “shoot”. 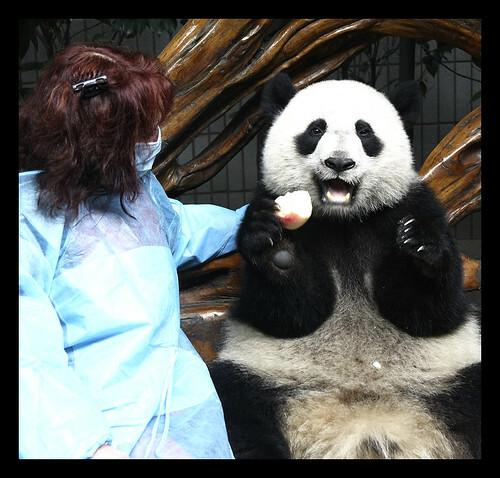 The idiot lady was hugging and kissing the panda so hard I was just waiting to take photos of a mauling……hey…shes a reporter…she would understand the need to get a story right!! LOL! Seriously though……that was the most unbelievable and irresponsible thing I had seen in a long time. The staff looked pretty shocked too. Good thing it was over fast! 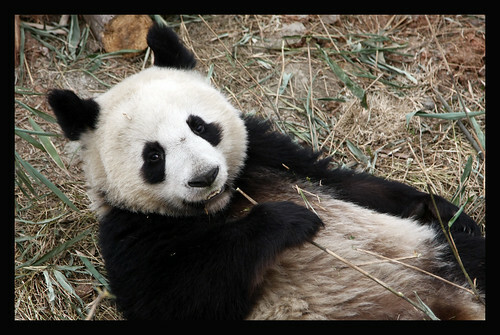 MANY MORE PANDA PHOTOS TO COME THIS WEEK INCLUDING THE RED PANDAS WE GOT TO HOLD!!! Rachel thank you so much for your comments!! AND thank you for your purse order. I wrote back to you using my iphone because my computer was down when the order came in. 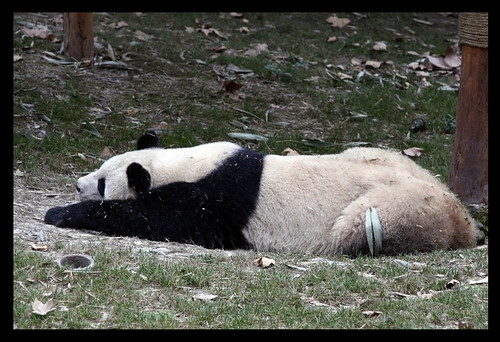 Hopefully you got the email but if you didn’t, I’ll write again when the panda bag is shipped. You will LOVE that one. It’s my favorite of the bucket bags!! THANK YOU!!! 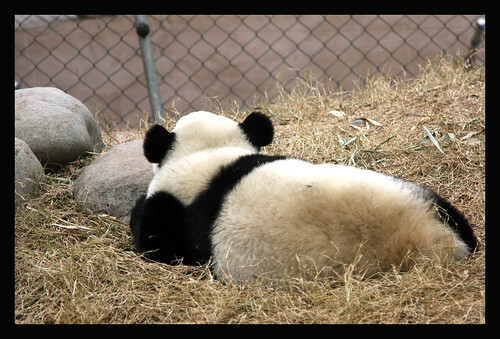 My daughter just went back to NYU after her spring break so now I got a chance to catch-up on your blog 🙂 Even though it is quite a while after you posted them, I just had to let you know how much I enjoyed your fabulous panda photos! Thanks! 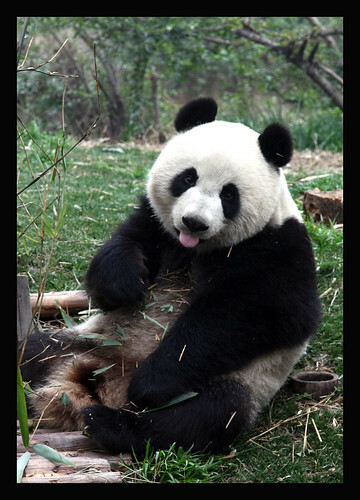 some of the very best Panda Photos i have seen! wow. cant wait for your book. 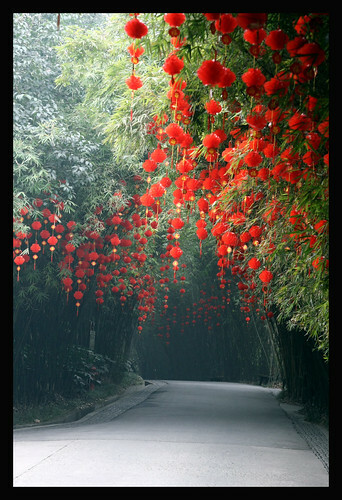 what are those brilliant red flowers hanging from the trees. 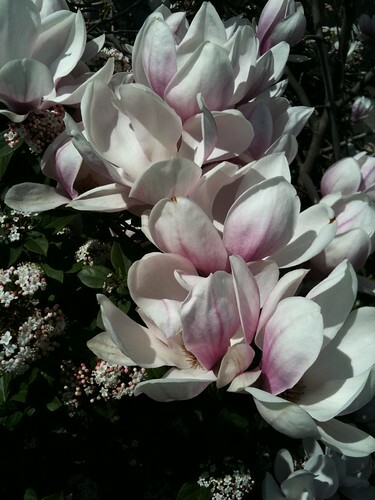 they look like japanese lanterns and that photo is just a fine work of art. 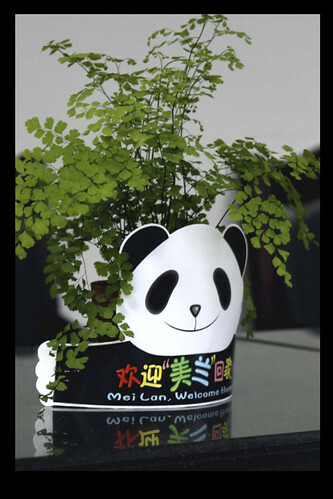 by the way….i have always meant to ask you, have you ever tasted or eaten a piece of bamboo just the way the Pandas do? 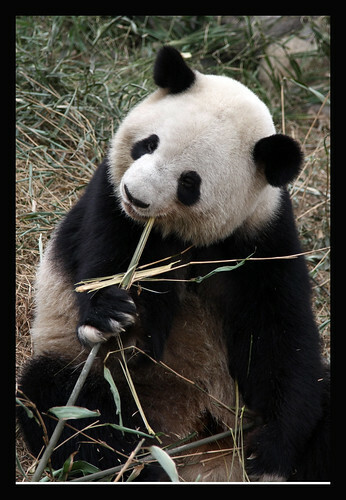 the only way i have had bamboo is eating bamboo shoots. 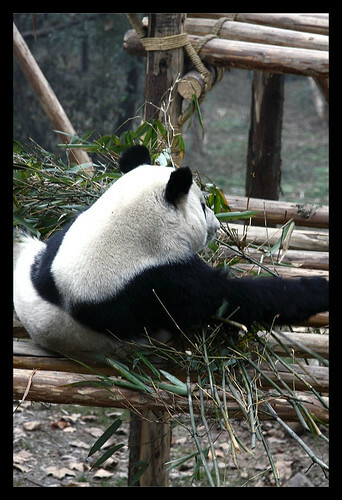 i want to know what a stick of bamboo tastes like and do they eat it all? leaves and everything? i need to study more. 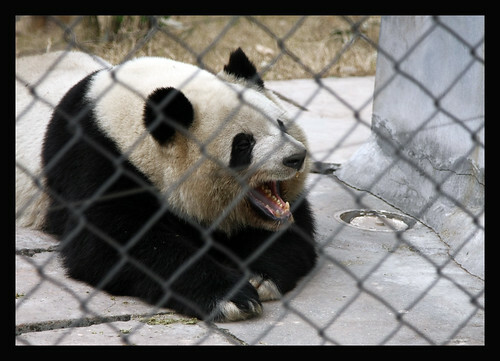 i am so anxious to do a panda painting, maybe on canvas.